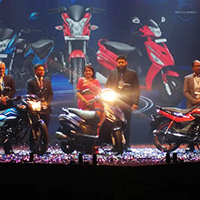 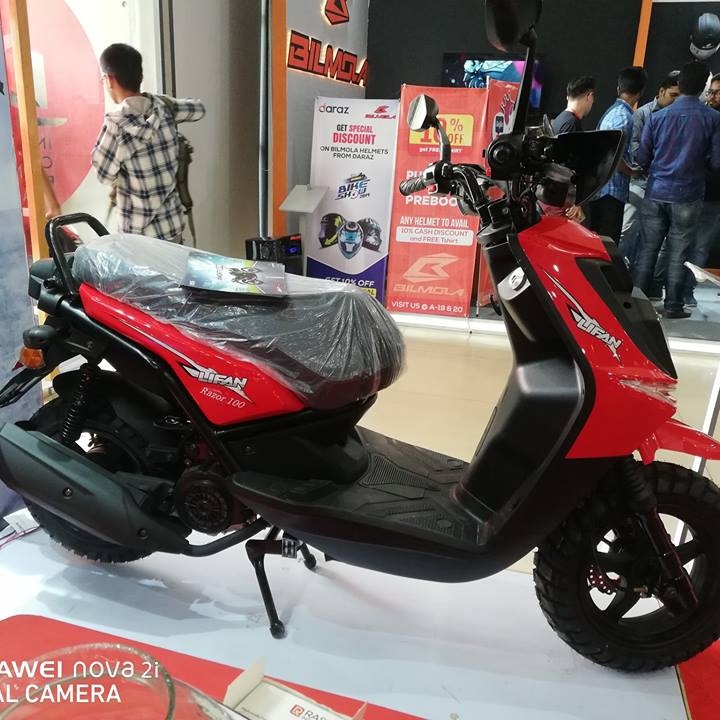 Lifan Razor 100 is a product of Lifan. 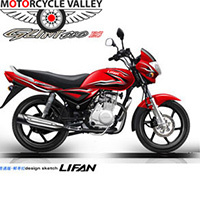 Lifan is the brand of China. 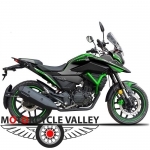 Lifan Razor 100 is Assemble/Made in China. 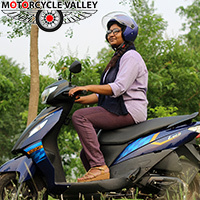 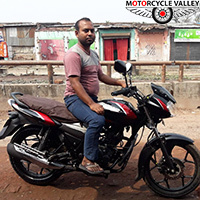 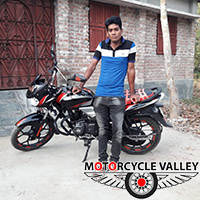 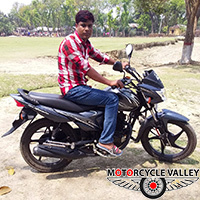 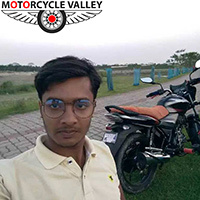 This bike is powered by engine which generates Maximum power and its maximum torque is . 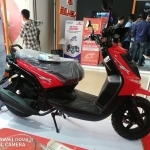 Lifan Razor 100 can runs KM per hour and it burns fuel 0 KM per Liter (approx). 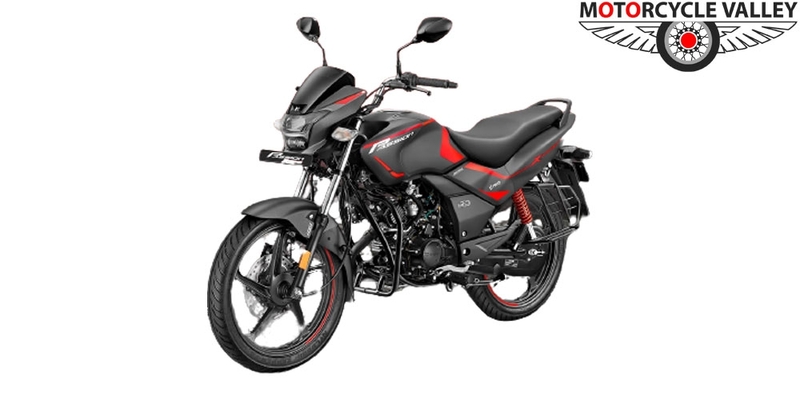 Its price is Tk 125000. 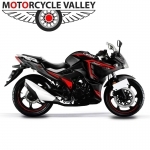 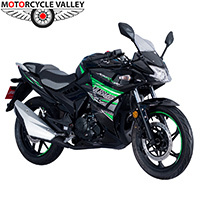 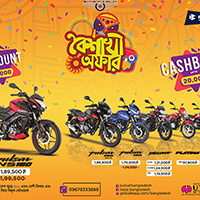 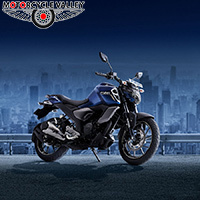 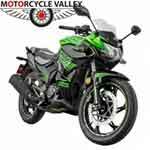 Click Here to find Lifan motorcycle showroom near you.